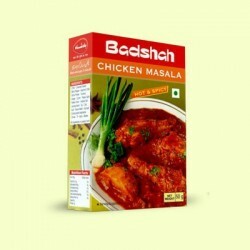 Badshah is the leading producer of Indian spices (masala). 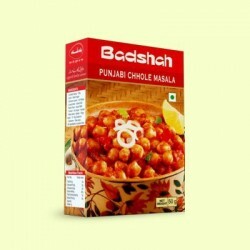 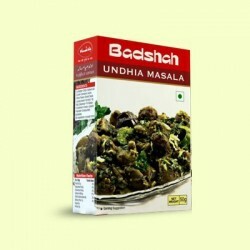 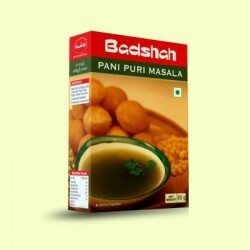 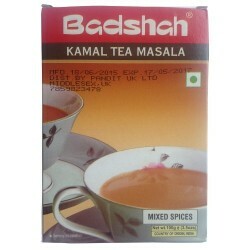 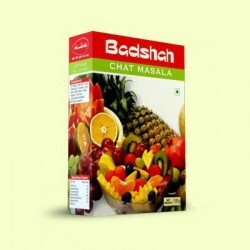 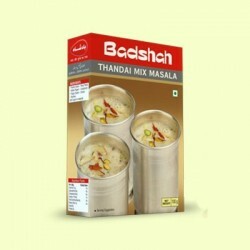 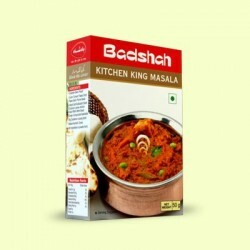 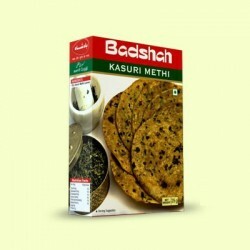 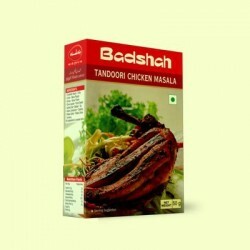 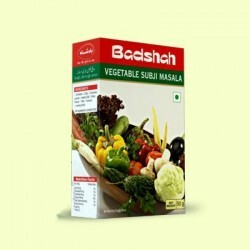 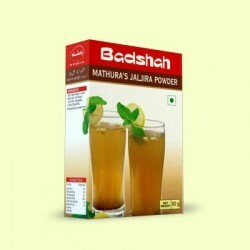 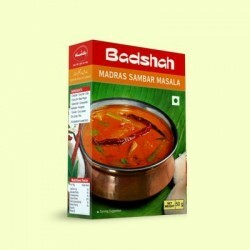 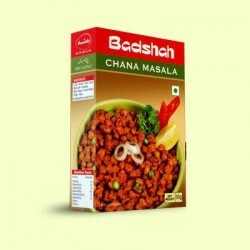 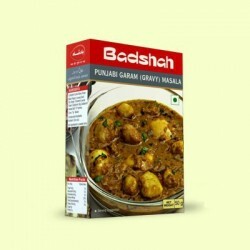 Badshah offers wide range spices like Chana Masala, Chole Masala, Sambar Masala, Subji Masala, Kitchen King Masala, Kasuri Methi, Chicken Masala, Meat Masala, Briyani Masala, Khichadi Masala etc. 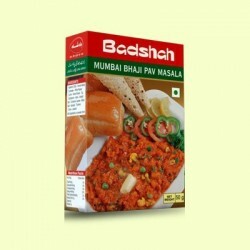 With Badshah Masala, one can be assured of authentic taste of respective recpies. 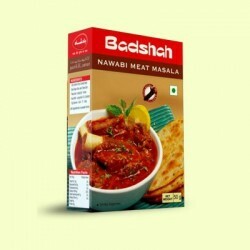 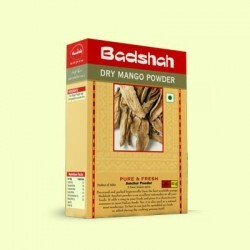 You can now buy Badshah products online on IndianBasket.co.uk. 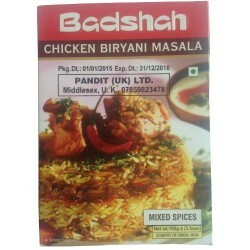 You may pay online and get the delivery not only in London or UK but also in entire europe. 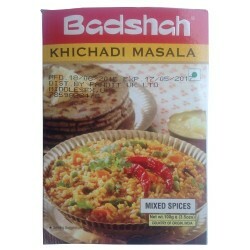 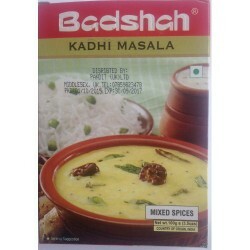 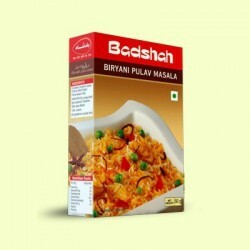 So, browse and buy Badshah Masala (spices) online.